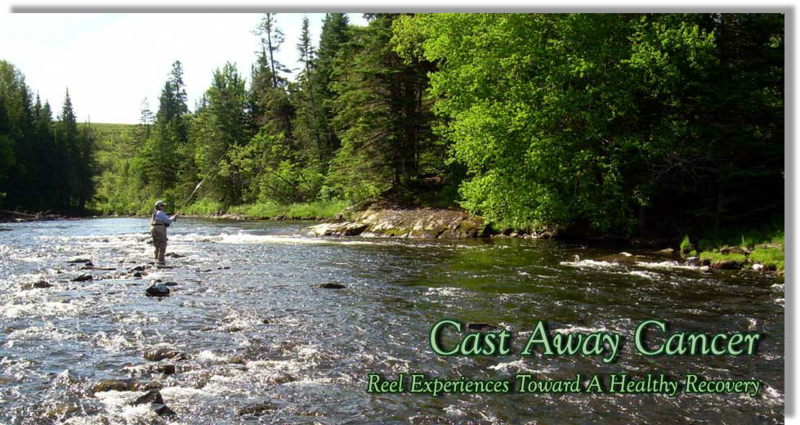 “Cast Away Cancer” Located in New Hampshire, we are here to provide fishing trips designed for the cancer survivor who is in recovery. Outdoor activities like fishing are a great way to get your exercise and have fun while doing it. During the recovery process there are allot of changes taking place in your life, I have found that fishing can provide a good outlet from the stress that can come from dealing with life with cancer. The time that’s spent on the water can provide a unique opportunity to unwind and relax. On your trip you will be guided by a Licensed New Hampshire Guide that also is a cancer survivor. As part of the recovery and healing process following cancer treatment, it has been shown that having a life style or changing to a lifestyle that includes a good diet along with regular fitness activities. This along with a positive attitude can go along way to a healthy recovery. 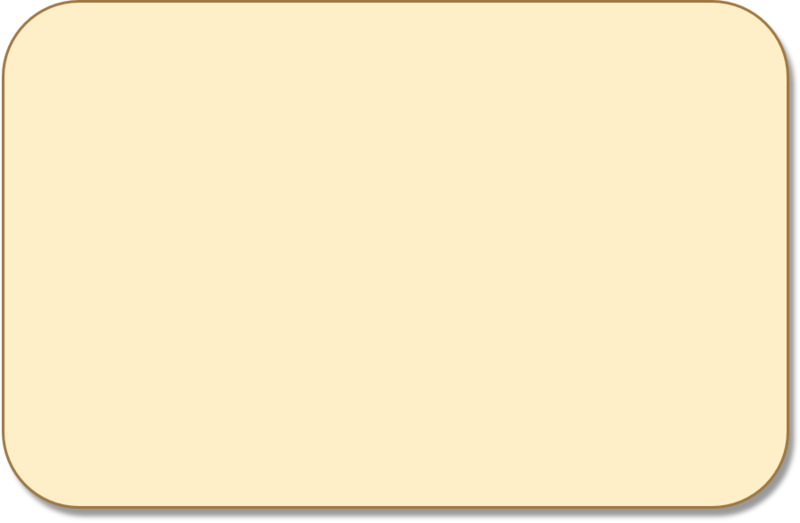 It has been shown that Fly Fishing can help in the recovery process. Programs like Casting for a cure have been very beneficial to woman in recovery. Being on the water, listening to the sound of the water in it’s self is very relaxing. This along with learning a new skill makes for a most memorable day.